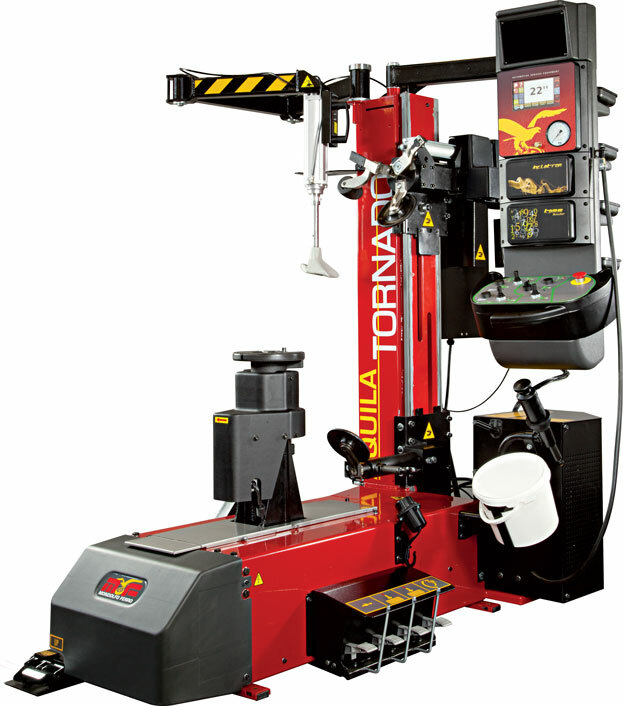 When it comes to tyre change workshop equipment, Eagle SMF are Australia’s leading supplier and installer of high quality tyre equipment. Having been established since 1964 we have built an outstanding reputation amongst the Australian market with our branches located in New South Wales, Queensland, North Queensland, Victoria, Western Australia and South Australia. Our extensive range of tyre changer products are designed to meet a vast range of needs and includes passenger tyre changers, truck tyre changers, motor cycle tyre changers, accessories and runflat approved machines.